Was it the Fantic Chopper that was brought back from the dead? Or the collection of little-known Italian scooters? This year we launched the Bikesure Forever Bikes blog to celebrate the owners who have kept the same two-wheels for 30 years or more. 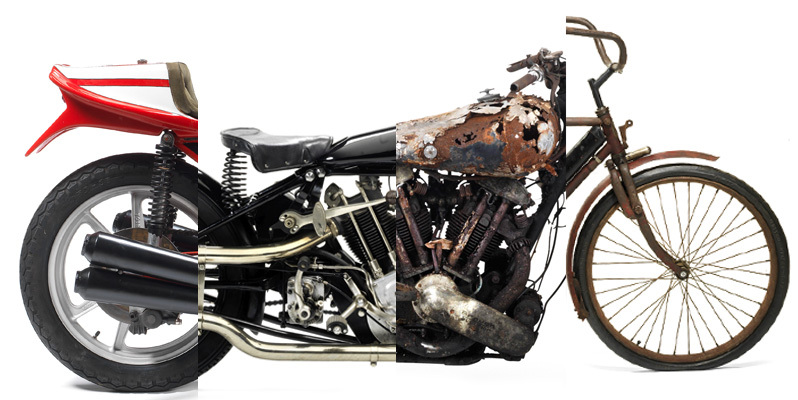 They’ve shared their stories about the memories, the rebuilds and the joys of owning a classic bike for so long. Here’s the five most read articles of 2017 – and we hope 2018 will bring even more. Happy New Year from everyone at Bikesure. Number 5. The Lambretta Li150 Special Pete’s owned for over 50 years. 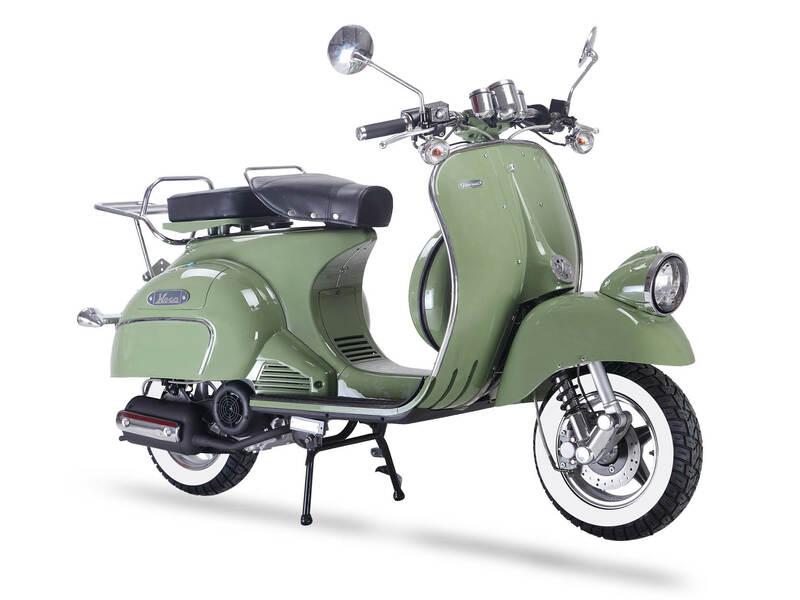 In 1964, Pete Hockley bought his Lambretta Li150 Special for £177, 7s and 6d. He was an apprentice draftsman at the time, and it was the beginning of a way of life. A life of scooter rallies, Parkas, foot-stomping music, coffee shops – and ultimately for him, the reputation of a fearless racer with the legendary Wildcat Lambrettas. In 1969, he was a national scooter track champion, racing both solo on his own Li150 and with a sidecar passenger in the Wildcat combinations. He, and his scooter, both retired in in the early 1970s. 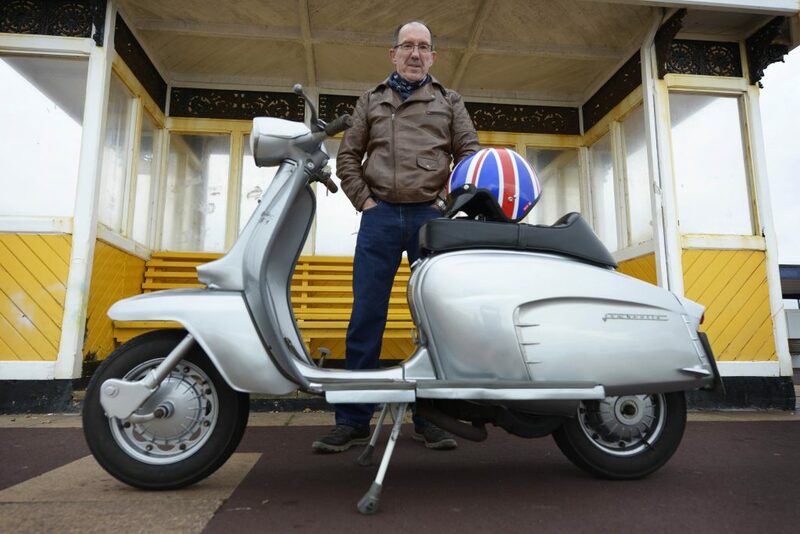 But after a restoration spanning 40 years, the same silver Lambretta he used to travel the country during the mod era is back on the road. “Selling it was not even a thought process,” says Peter, now 70. Number 4. Terry’s love for a little-known Italian masterpiece… the Moto Rumi. In early 1960, Terry Bedford bought his first Moto Rumi. 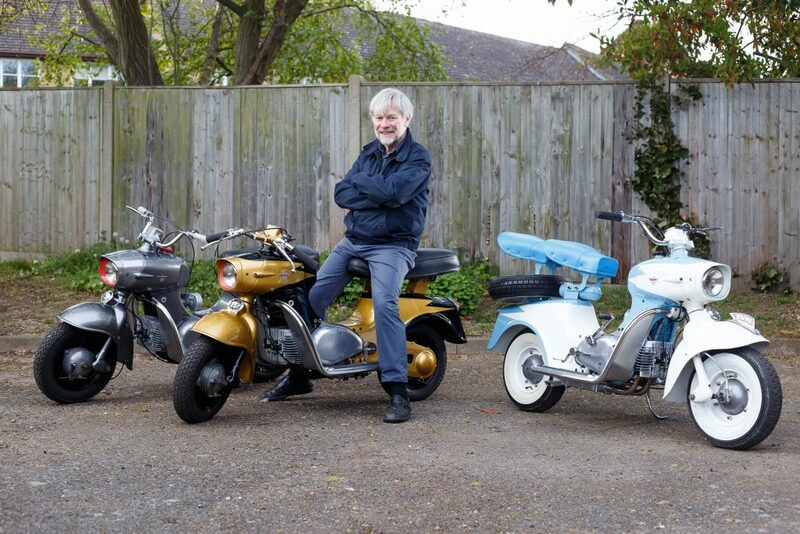 He enjoyed it so much that within a couple of years he bought two more – and still has them, all lovingly restored. The little-known Italian company had already gone into liquidation when he bought the scooters, but Terry appreciated the design and was prepared to take care of them. He doesn’t remember how much he paid for the first one, his 1959 Tipo Sport. Yet, it was money well spent as he still takes it out and about occasionally. “I only ever ride it at shows nowadays so it’s pretty easy keeping up the maintenance and keeping it in good running order,” he says. Number 3. The Royal Enfield Crusader Sports that’s too perfect to part with. 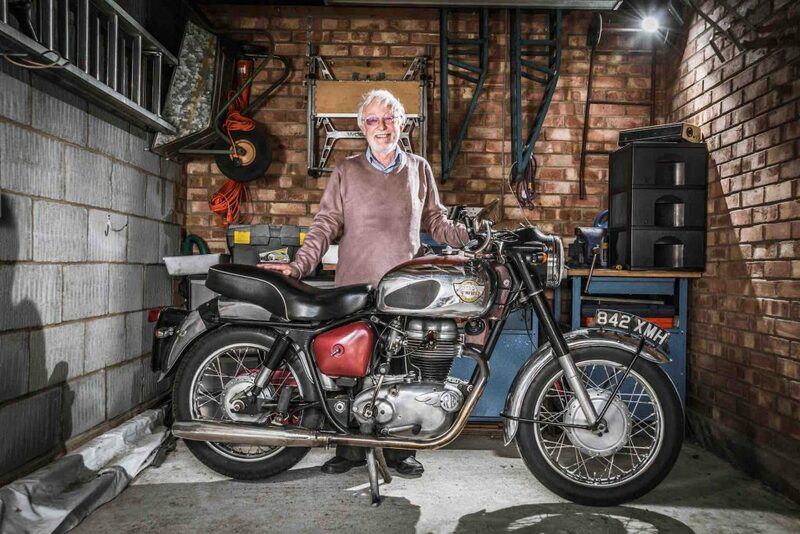 Chris Cobbold bought his bike new in 1959 for £212 and still stands in his garage near Ipswich after 150,000 miles and four major rebuilds. 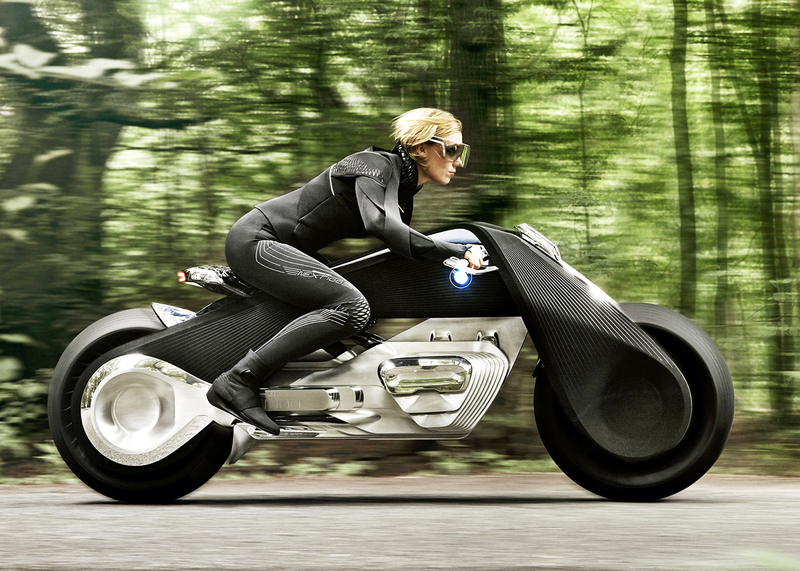 It’s a machine which Chris says “suited me down to the ground”. “It was a very attractive machine in those days, the Sports 250,” he says. “I’m a very small chap, only 5ft 2in, and it’s a jolly good little bike for people like me – it was very easy to handle physically. Number 2. 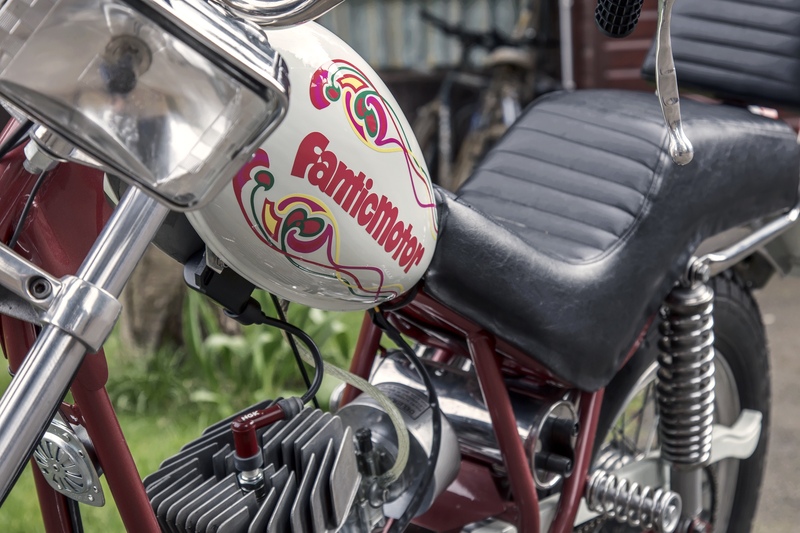 The Fantastic Fantic Chopper that was brought back from the dead. As a teenager, Colin Woodhams was motorbike mad and two posters on his bedroom wall – a still from the biker movie Easy Rider and a Fantic Chopper. 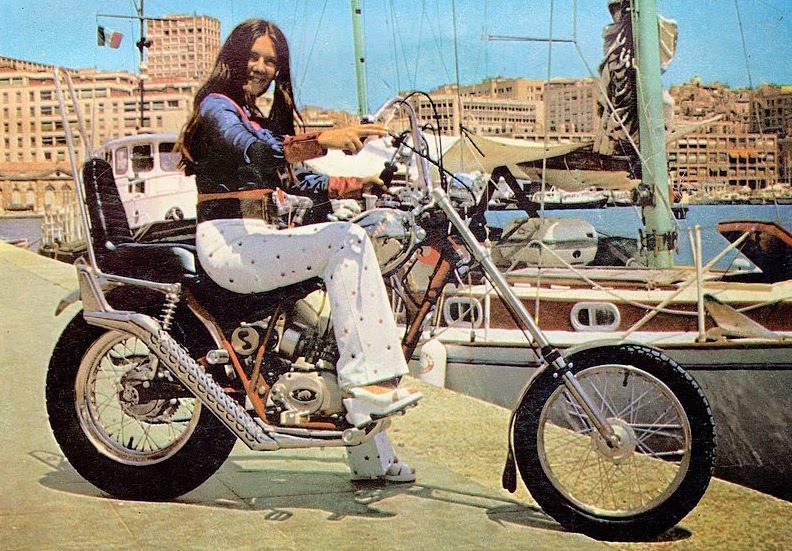 To a 16-year-old in the 1970s, the 50cc Fantic was the closest you could get to emulating Peter Fonda and Dennis Hopper’s chopper-riding adventure through the American south. And when he could, he bought a brand new Fantic. 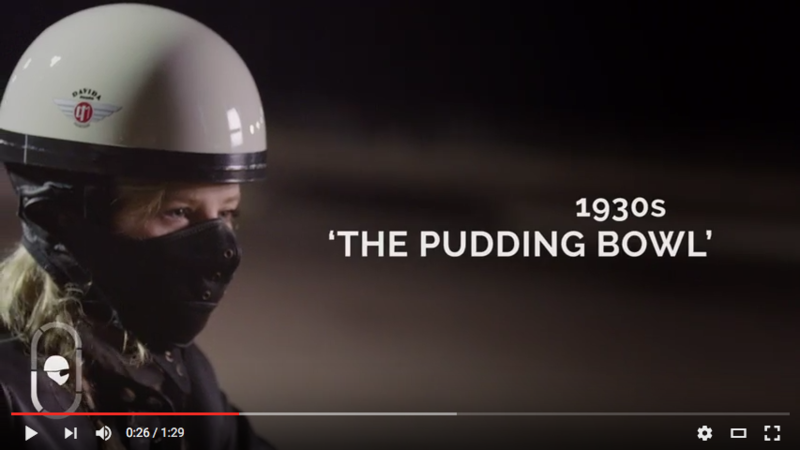 That was 40 years ago, and Colin still owns the outrageous moped having saved it from the scrapheap twice during its lifetime. Number 1. Riding the Super Rocket that’s “like being out with an old mate’. 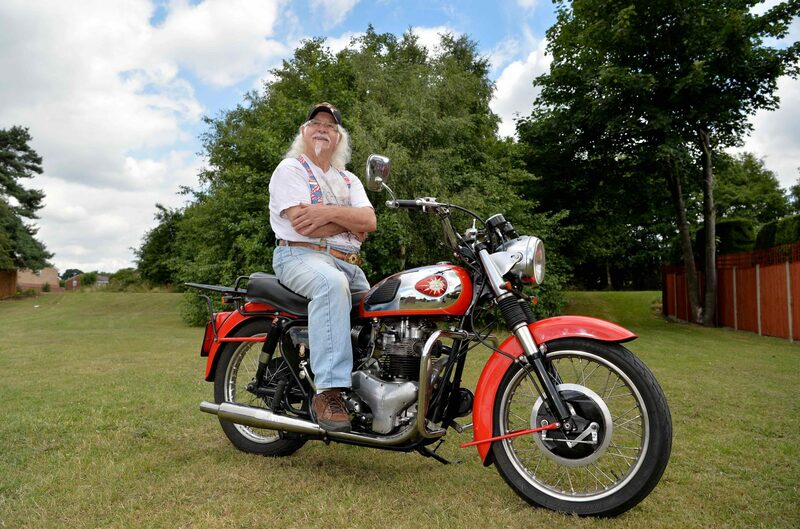 Brian Watson traded up his first bike, a BSA Bantam 150cc two-stroke for the bike of his dreams… BSA A10 Super Rocket. He was just 17 years old. And despite riding such a powerful machine at such a tender age, his mum was not, apparently, overly concerned. “I come from a big family and, to be honest, I think she was just grateful that when I was out riding with my mates I was out of her hair!” he says. Brian paid £175 for the then two-year-old Super Rocket back in 1961. Incredibly, 55 years later, he still owns the bike and still takes it out and about occasionally.